Market transactions, including the labor market, take place online because information and communications technology naturally optimizes the main purpose of markets: the matching of supply and demand. At the same time, it seamlessly documents these transactions so that studying and understanding markets depends heavily on access to such transaction data. How to leverage the internet as a data source of social science, and labor economics in particular, is the main research mission of IDSC, IZA’s research data center. Organized by Nikos Askitas and Peter Kuhn, a two-day workshop brought together economists and computer scientists from academia and practice to showcase research with data from internet job boards, one of the main modes of matching facilitation in labor markets worldwide today. Online job boards can be used to perform randomized controlled trials (RCT) in a cost-efficient manner. RCTs are among the most rigorous methods to measure the control of an intervention in the labor market setting by using placebo and control groups to improve measurement accuracy and reliability. Keynote speaker Michèle Belot and Robert Mahlstedt presented papers with RCTs involving the UK Universal Jobmatch website and Jobnet, the public website for all jobseekers and employers in Denmark, respectively. 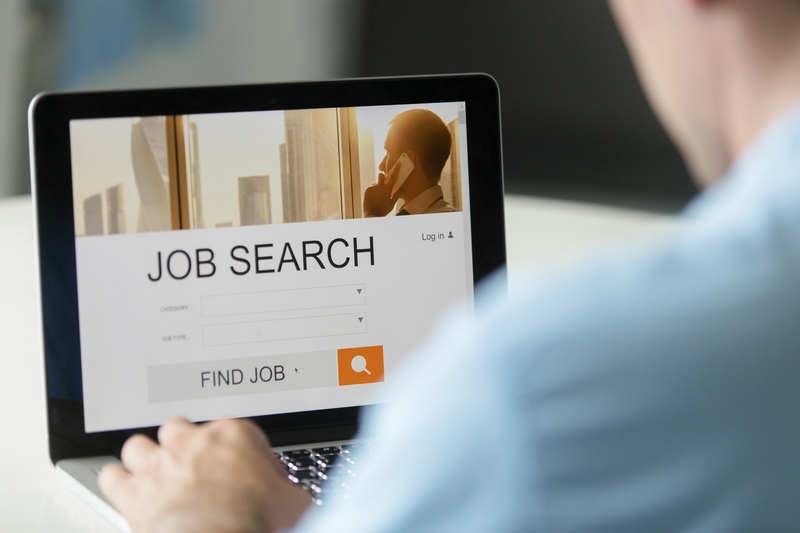 The first paper redesigned the standard job search web interface by providing tailored advice and measuring the effect of the intervention while the latter designed online tools aimed at improving the understanding, by the unemployed, of the 2017 unemployment benefits reform in Denmark. When firms hire they have a horizontal and a vertical dimension along which to search for workers. The horizontal dimension involves the various skills required while the vertical dimension involves the quality of the worker they are seeking. While, when involving hard skills, the horizontal dimension is straight forward the vertical is harder to get a handle on. John Horton worked with data from job board oDesk (now part of upwork) to investigate whether or not matching between workers and firms is improved both in terms of efficiency (number of applications until match occurs) and in terms of quality (hours worked after match occurred) if employers signal along the vertical dimension the level they are willing to hire (i.e. by revealing they are seeking Entry Level, Intermediate or Expert quality). The paper finds this to be the case particularly for the lower end of the spectrum. Finally, besides a number of other interesting presentations and consistent with the workshop’s aim to bring academics and practitioners together, noteworthy research and data were presented by Bledi Taska (Burning Glass Technologies), Kristin Keveloh (LinkedIn) and Martha Gimbel (Indeed Hiring Lab). 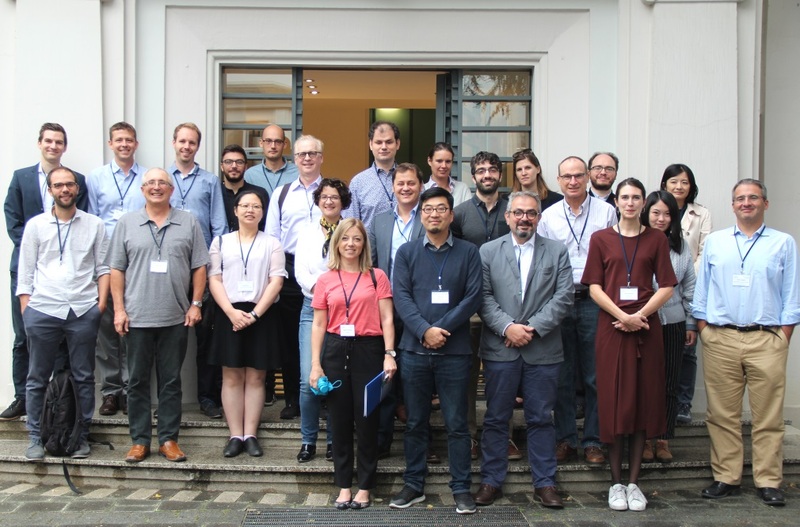 The second issue of this workshop will take place on September 21-22, 2019, in Bochum, Germany, in cooperation with the Center for Advanced Internet Studies. Below is a list of downloadable papers presented at the workshop (presenters named first).